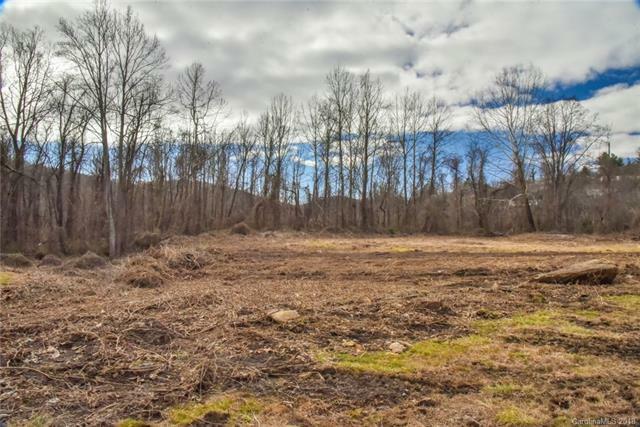 East Asheville's biggest and best value DEVELOPMENT OPPORTUNITY! 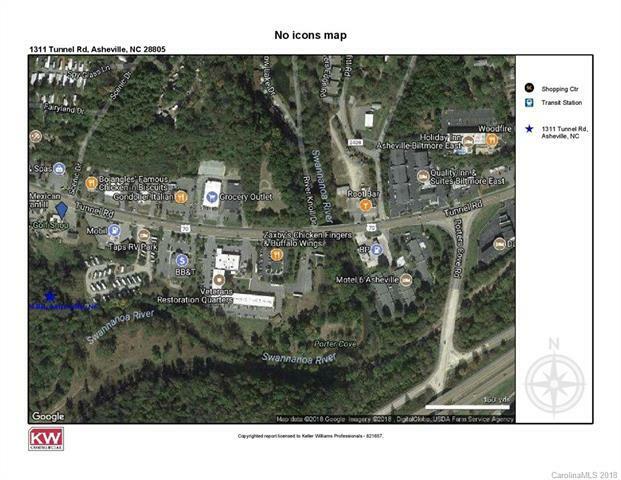 Located within 1 mile of I-40, Exit 55 and less than 5 miles to downtown Asheville. 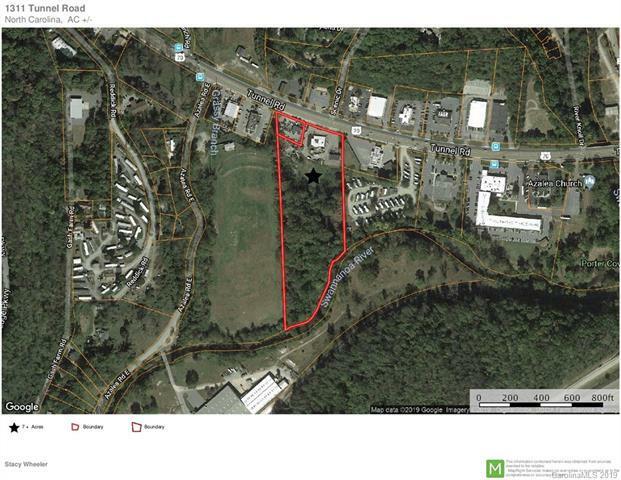 Offering over 7 acres of land and 350' road frontage to Tunnel Road/ Highway 70. 18,000 cars per day. 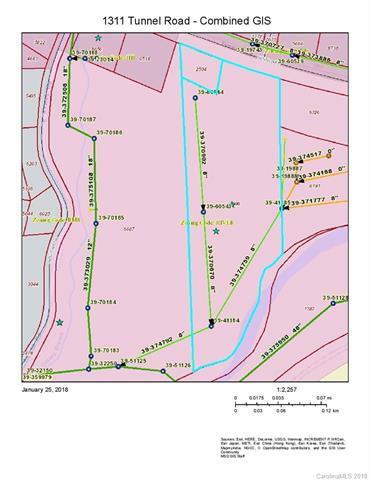 Seller willing to subdivide. Surrounded by hotels, multiple chain restaurants, gas stations, and the Blue Ridge Parkway, all of which serve the rapidly growing East Asheville population.